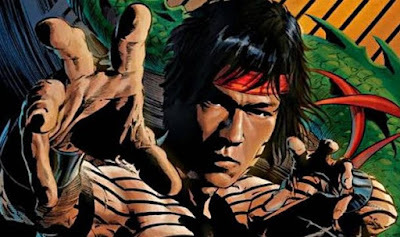 Shang Chi's Closeup; Facebook's Black Problem; Daredevil's Future-MWIR 7pm ET - Afronerd: The Blerd Revolution Has Begun! 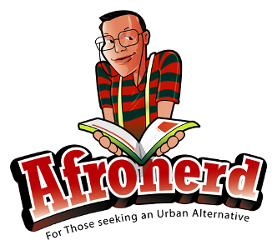 Happy Holidays to the AFROnerdist community! In keeping matters terse, listen to a new episode of Afronerd Radio's Mid Week in Review (MWIR) airing this Wednesday at 7pm eastern. The topics to be analyzed are: we literally pick up where we left off during our last podcast when we left a slew of issues untouched; we even failed to discuss comic book storylines or ideas we would like to see explored in print if given the opportunity; Marvel announced that they are looking to strike similar Black Panther box office gold by fast tracking a predominantly Asian production of The Hands of Shang Chi, Master of Kung Fu; we explore the notion of reports that Facebook has a "Black problem"; And lastly, again, failing to address this in a previous show-the ethics of China's CRISPR babies and how this could usher the world into a dystopian eugenics race like right out of a science fiction novel-but its very real. Oh and the lead scientist that claimed to be able to successfully develop the gene editing process has disappeared. Call LIVE at 646-915-9620.